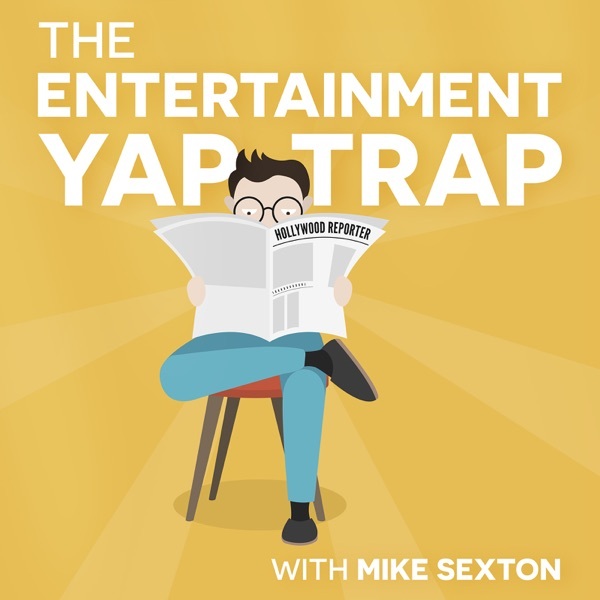 The Yap-Trap crew have not one but TWO sponsors! Mike hates the Emmy's. And Jennifer Lawrence. And Stephen Colbert. And Jared Fogle. And Brooke Baldwin. And hurricanes that sound like they're named after grandmothers and uncles. And -- OK, FINE! Mike hates everything! Sarah is also slowly (and hysterically) becoming a natural born hater and Keith is... well, he's still Keith.